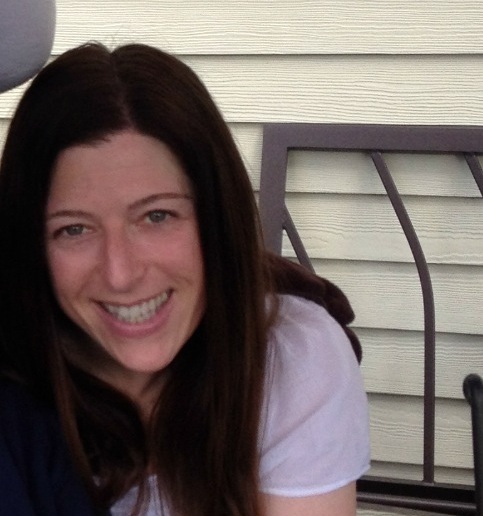 Hi, my name is Gloria Wolpert and I was born and raised in New York City. I have a doctorate in education from Teachers College, Columbia University, with a specialty in young children with special needs. 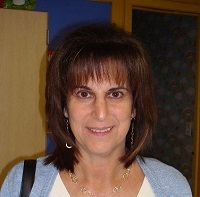 I have been teaching young children, college students and graduate school for 30 years, am a New York State licensed teacher and school administrator. When I moved to Westchester I sent my children to Ardsley Community Nursery School, and liked it so much that I decided to stay after they graduated! I love helping young children learn through play. Hello, my name is Christina Gallichio and I have an Associate degree in Early Childhood Education. I have worked with children for 17 years. I am married and I have two children of my own: Kayla, who is 8, and Gavin, who is 4. I enjoy watching young children learn new things. I look forward to working with your children this year. Hi, my name is Gwen Jagde. I have a Masters Degree in Early Childhood and Childhood Education, with a concentration in children with special needs. I have taught in schools with children for the past 10 years. I have 2 children of my own who are now adults. I am also very active in the Greenburgh Community directing various special needs sports programs. I am very excited to be a part of the Ardsley Community Nursery School! My name is Maria Bernardo and I was born in Portugal. I studied at University de Coimbra where I earned a Master’s degree in Law and Economics. 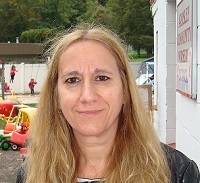 I taught in Portugal for fifteen years before coming to the U.S. Now that I am here I am greatly enjoying my work with young children at Ardsley Community Nursery, as well as teaching Portuguese in the afternoons and evenings in both Yonkers and Mount Vernon Public Schools. My name is Ilyse Stiel. I attended SUNY New Paltz and Bank Street College of Education. After living overseas and traveling extensively through Europe, I came back home to New York and settled in Westchester. My husband Danny and I have three chidren, Emma 16, Jake 15 and Leo 5. I'm excited to return to teaching and look forward to a wonderful year with your children.